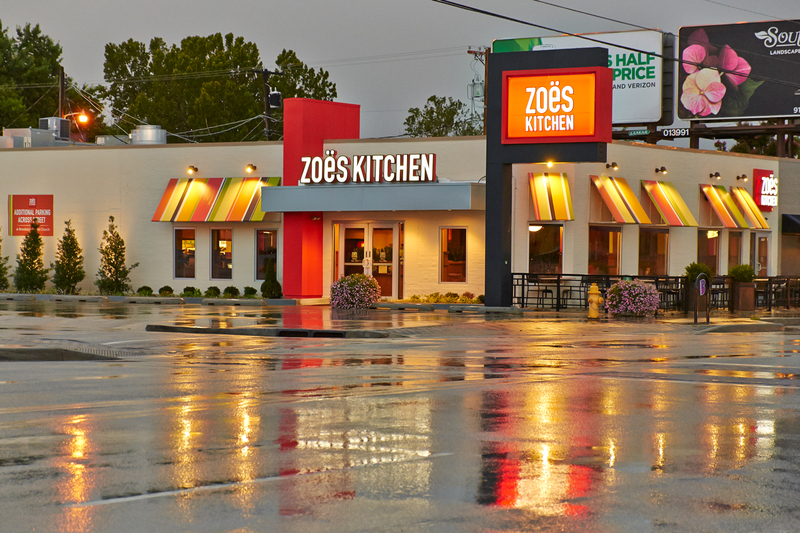 Born in the Mediterranean and raised in the South, Zoës Kitchen is a natural extension of Zoë Cassimus’ lifetime of cooking for family and entertaining friends. 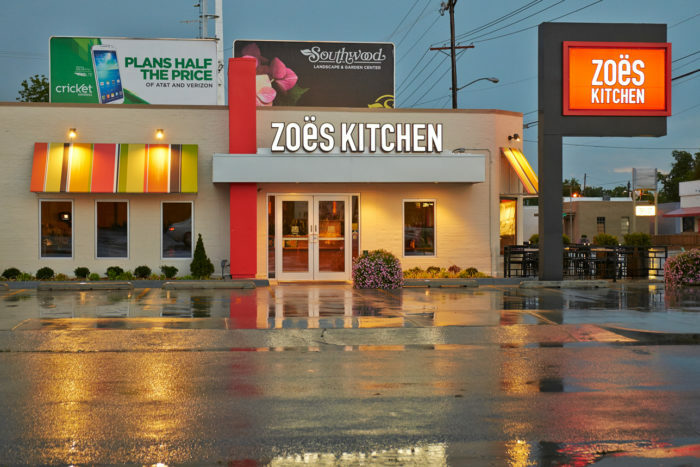 Their menu is inspired by Zoë’s family recipes and her simple, fresh-from-the-garden sensibility. Zoë means “life” in Greek and this is embraced in every aspect of Zoës Kitchen. Wallace Engineering has provided site adapt, tenant upfit and remodel services for over 130 Zoës Kitchen restaurants in multiple states.